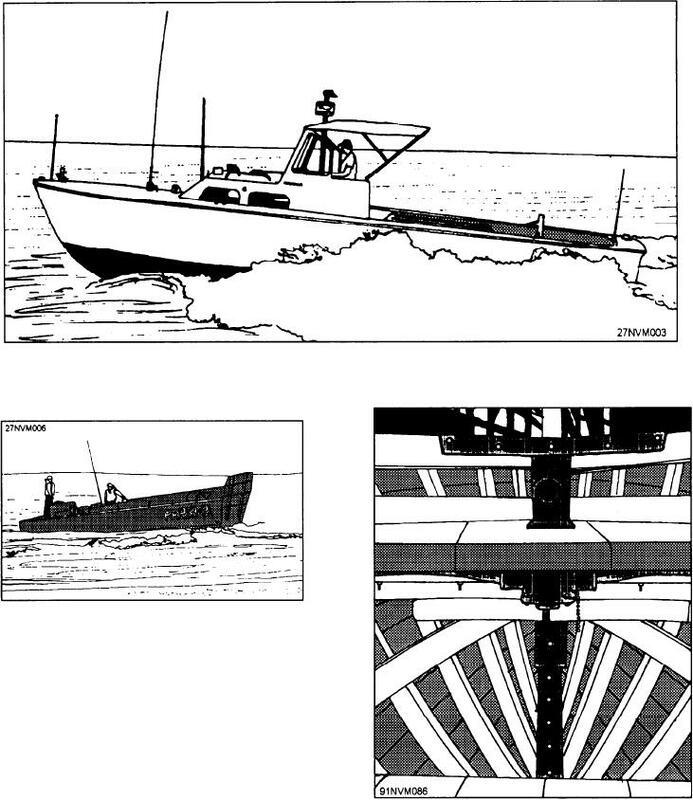 Figure 4-1.--A 26-foot Mk 10 motor whaleboat. Figure 4-5.--LCVPs hitting the beach. There are three causes of damage to wooden boats. do to prevent physical damage to a boat.